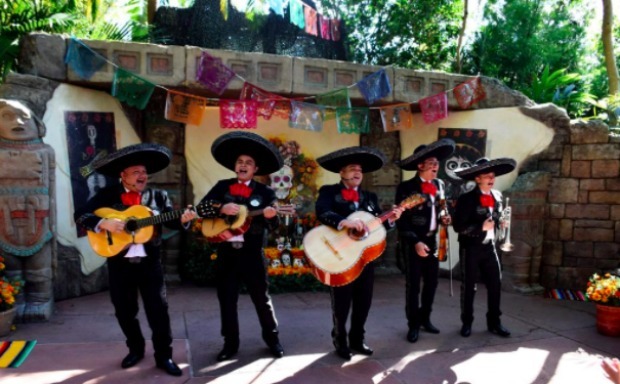 El Mariachi Coco de Santa Cecilia, a new musical group inspired by the Disney•Pixar film Coco and the celebration of Día de los Muertos, is coming to the Mexico pavilion in Epcot beginning November 22, 2017, and performing through January 6, 2018. Named for the town of Santa Cecilia seen in the film, El Mariachi Coco de Santa Cecilia will perform songs from the movie including the beautiful ‘Remember Me’ and the heartwarming ‘The World Es Mi Familia’ at the outdoor Mexico character greeting location. 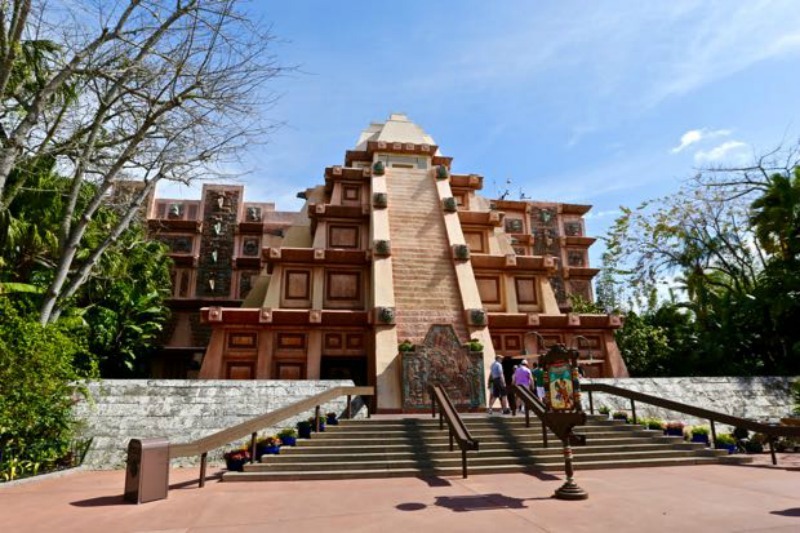 During El Mariachi Coco de Santa Cecilia’s run at Mexico, Donald Duck will greet Guests inside of the iconic pyramid. In addition to this new musical experience, guests visiting the Mexico pavilion during the Epcot International Festival of the Holidays can also enjoy ‘Las Posadas,’ featuring colorful dancers and performers from Mariachi Cobre celebrating the holiday customs of Mexico.